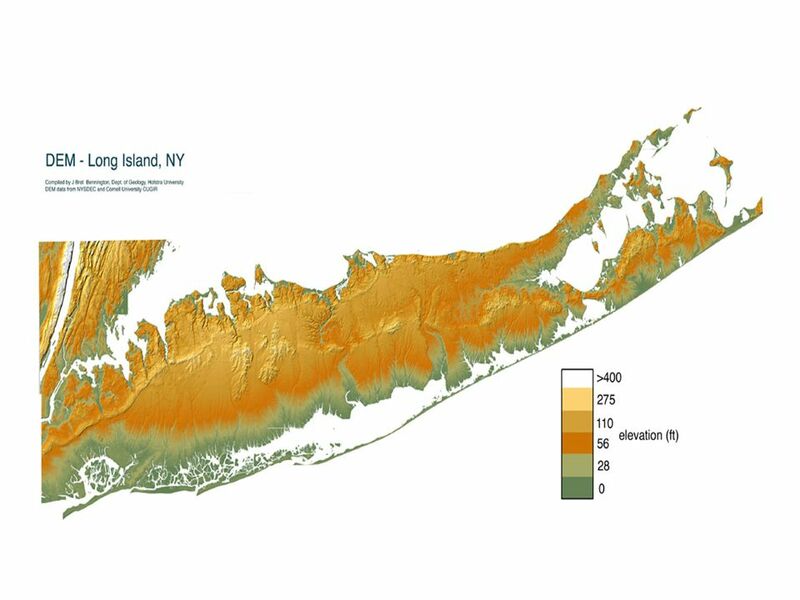 How are Glaciers and Long Island related? 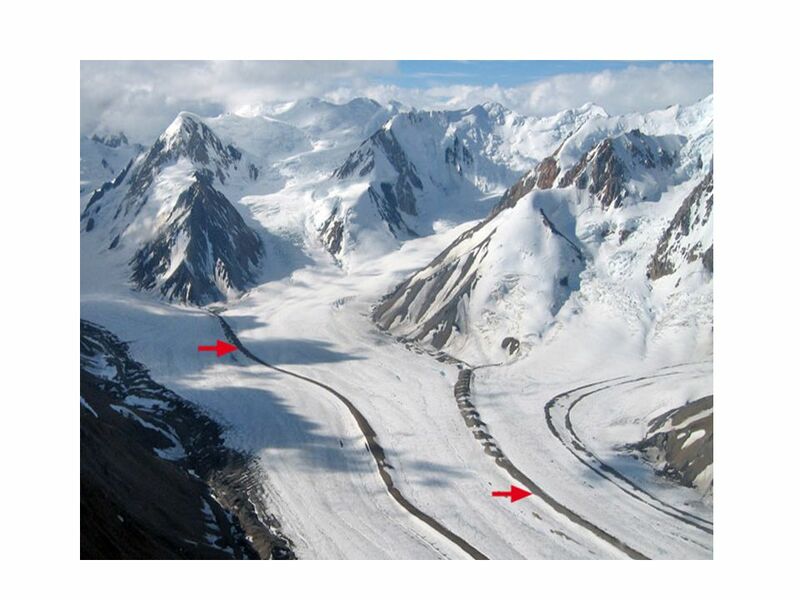 2 Glaciers Snowfall exceeds melting. 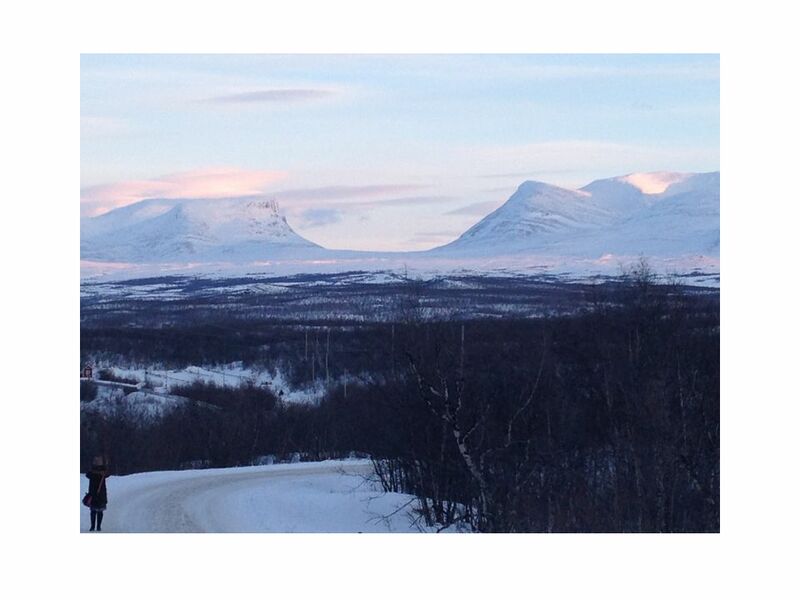 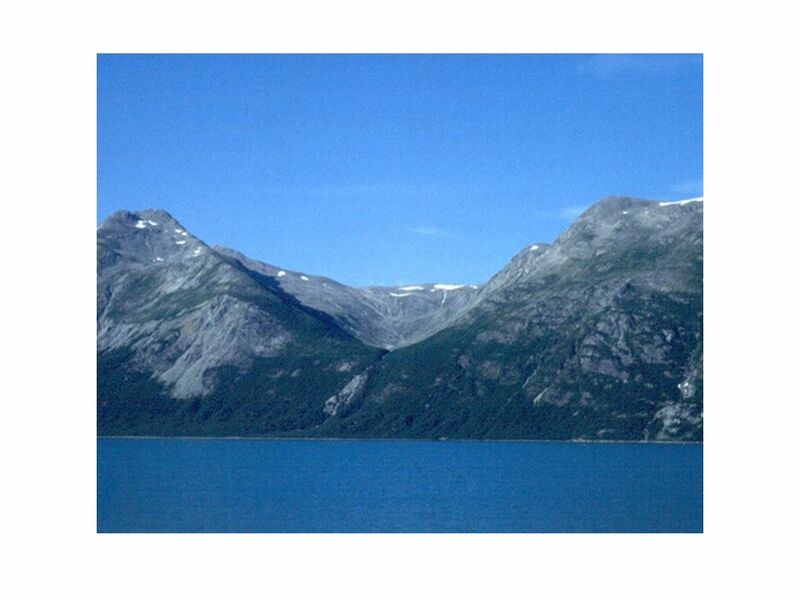 High altitudes and polar regions. 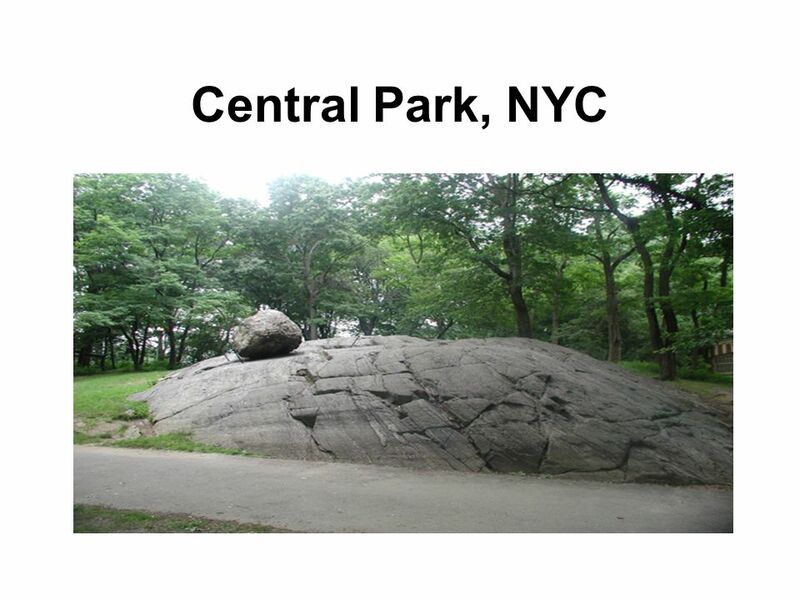 Gravity moves mass downhill. 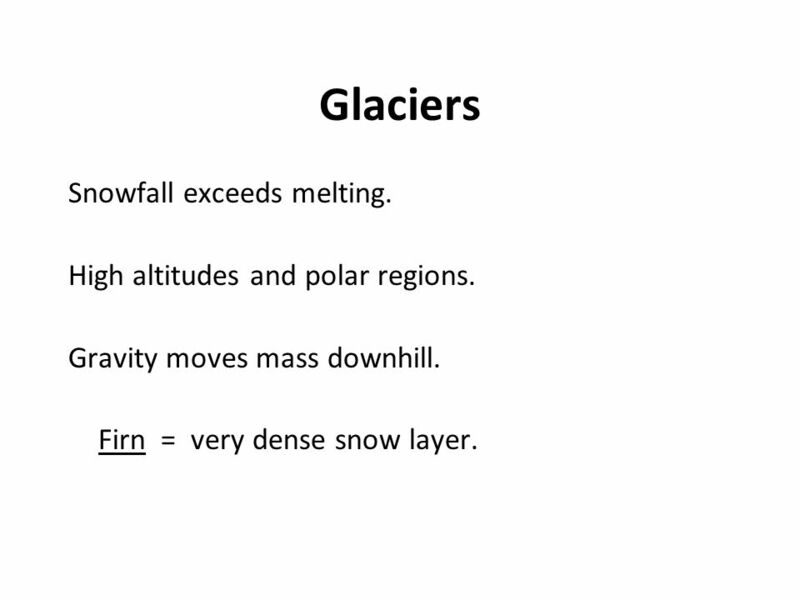 Firn = very dense snow layer. 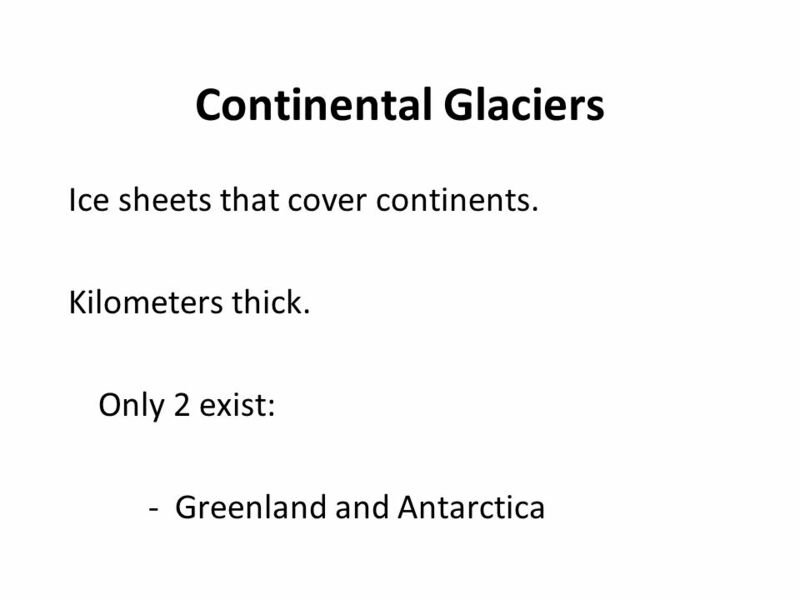 5 Continental Glaciers Ice sheets that cover continents. 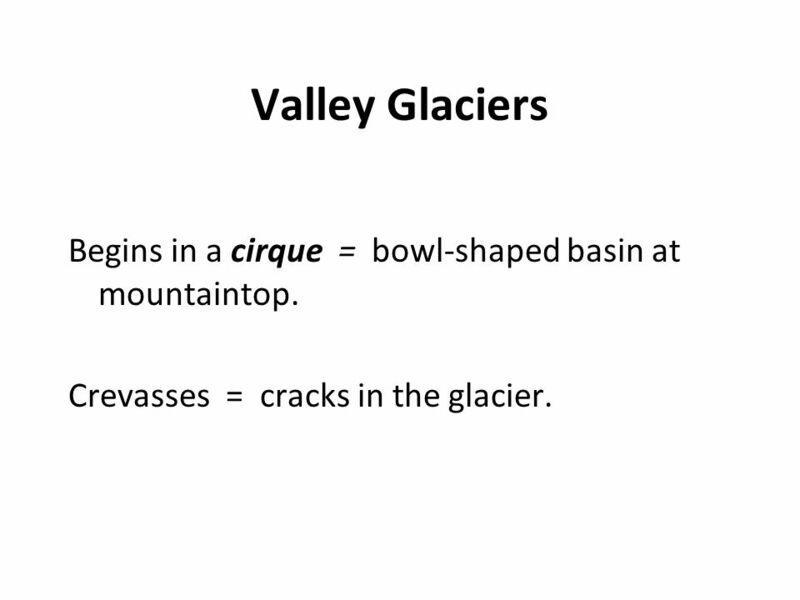 7 Valley Glaciers Begins in a cirque = bowl-shaped basin at mountaintop. 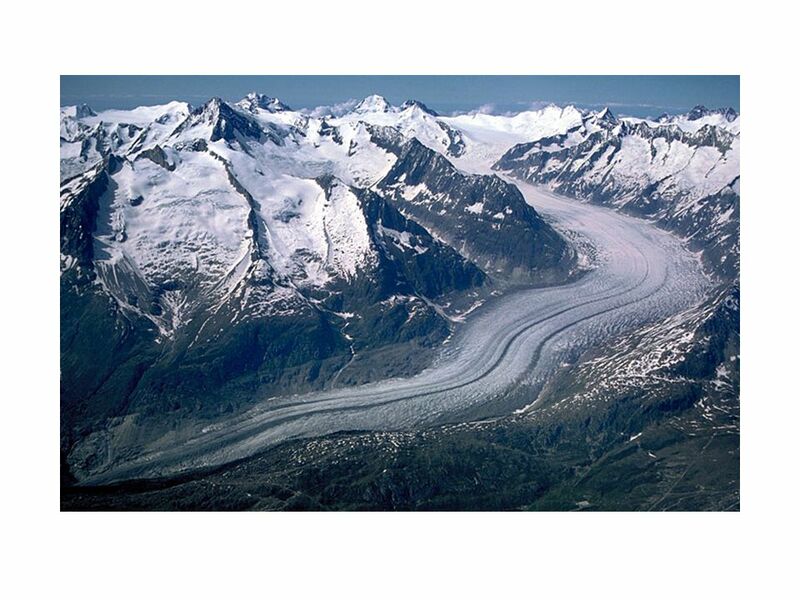 Crevasses = cracks in the glacier. 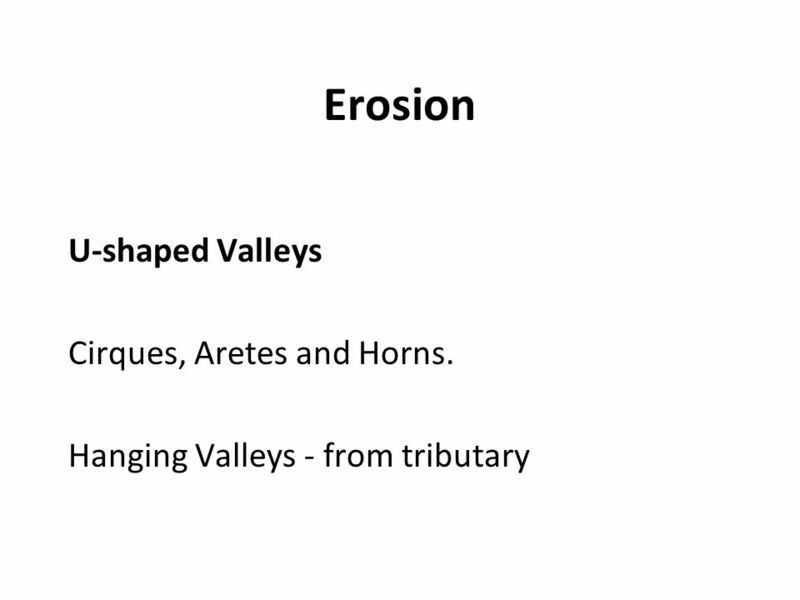 9 Erosion U-shaped Valleys Cirques, Aretes and Horns. 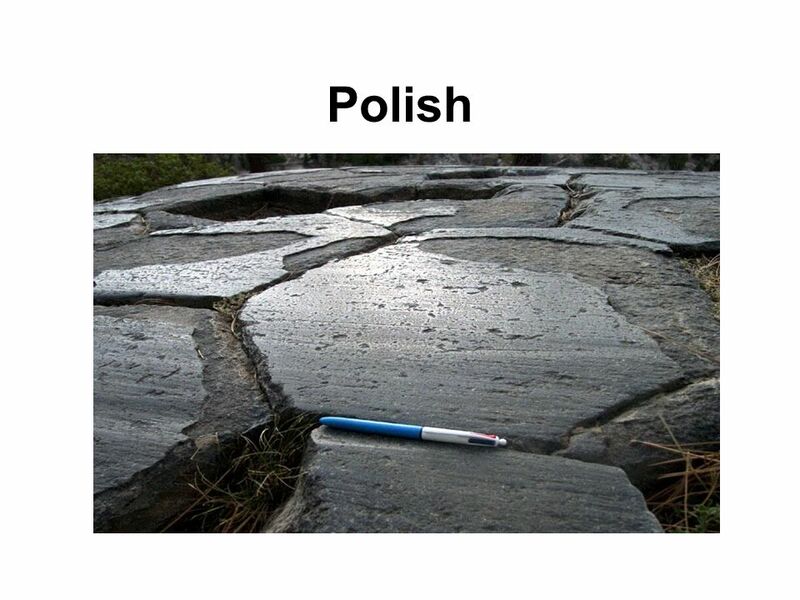 17 Erosion Striations = parallel scratches on bedrock... from rocks on bottom of glacier Polish = fine material rubs rock smooth. 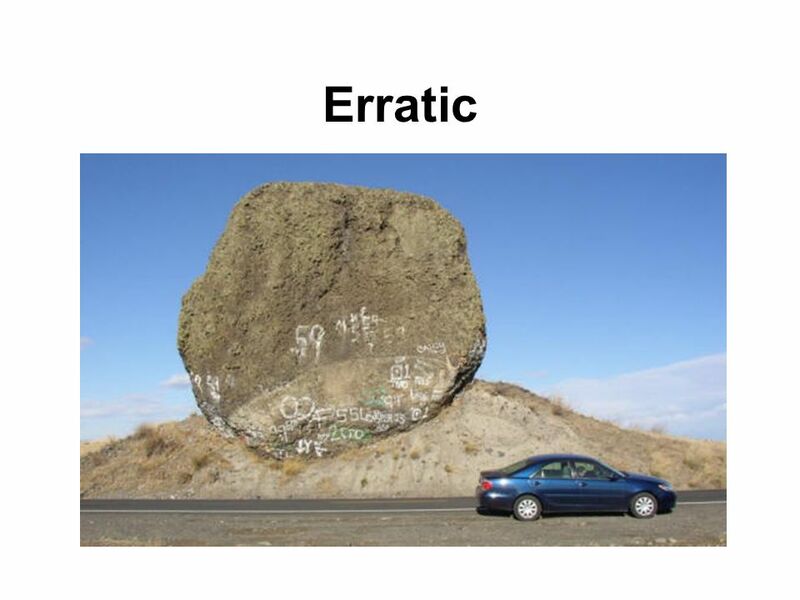 Erratics = large isolated boulders. 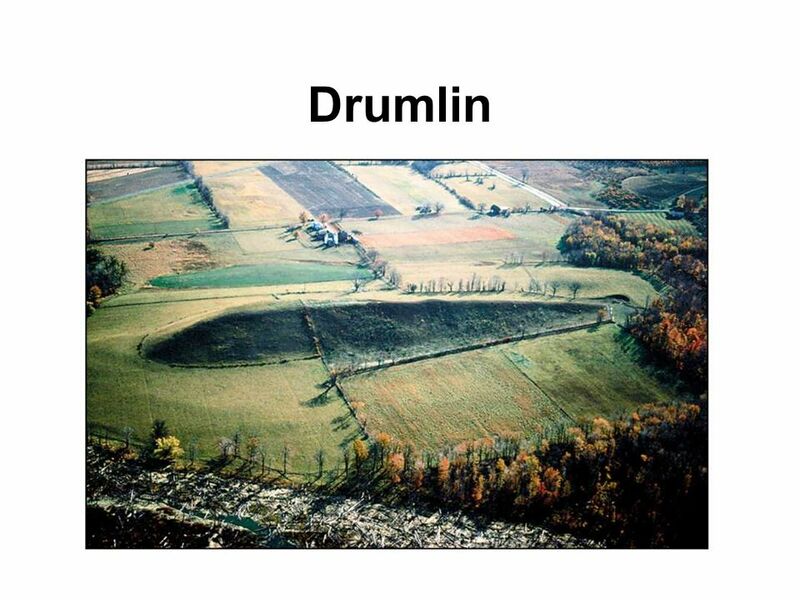 Drumlins = long, low mounds of till with teardrop shape. 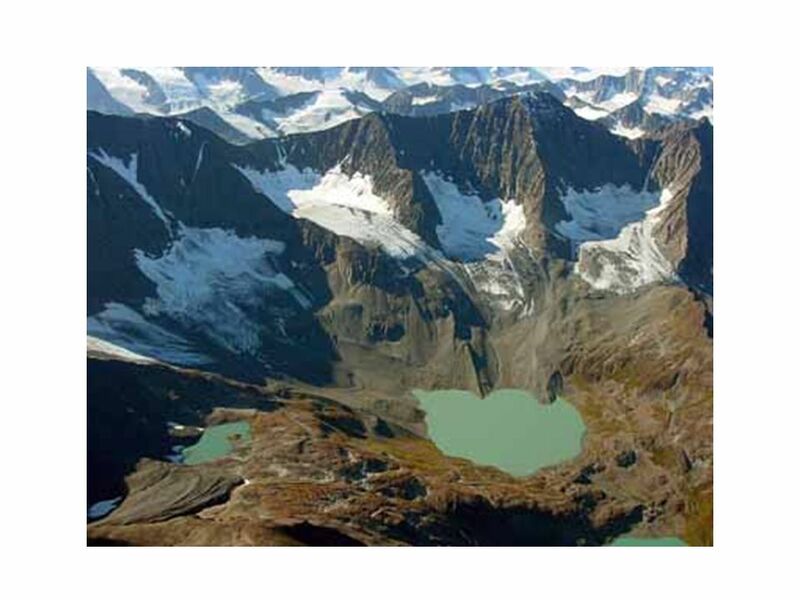 Outwash Plain (sorted) = sediments that are “washed out” in front of glacier. 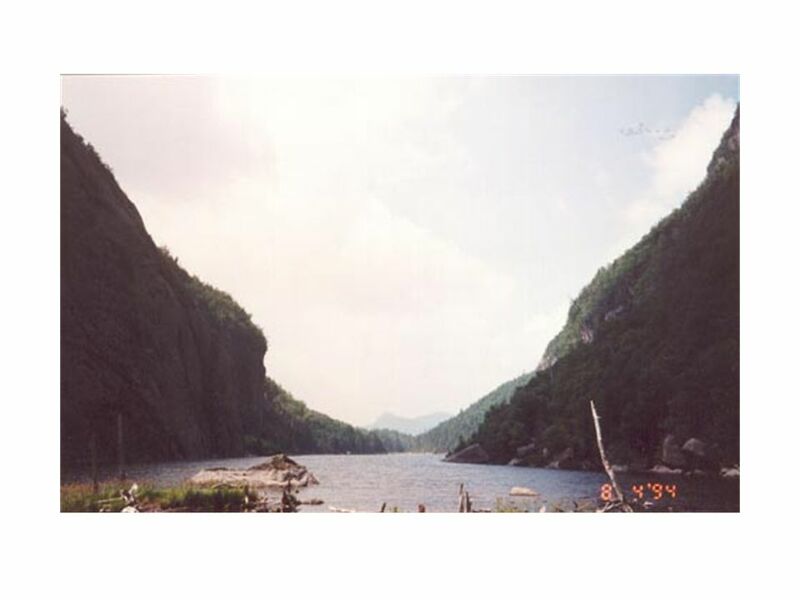 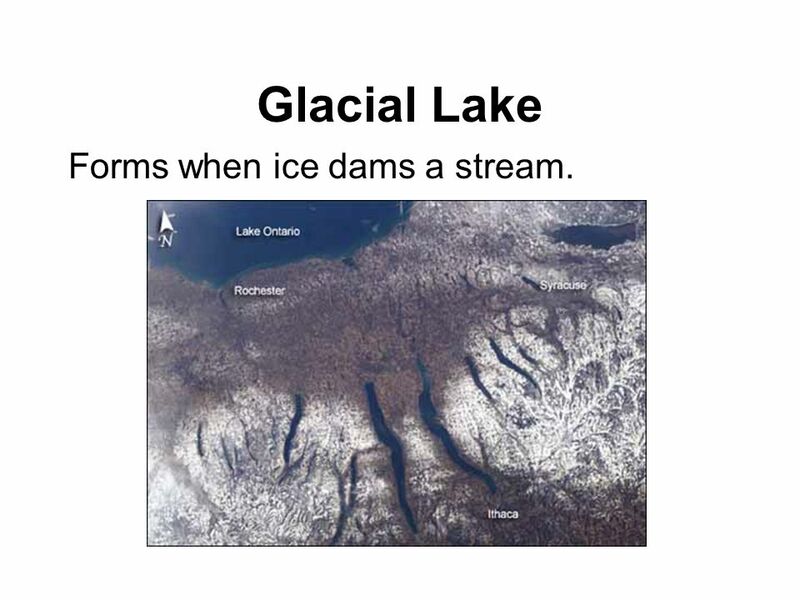 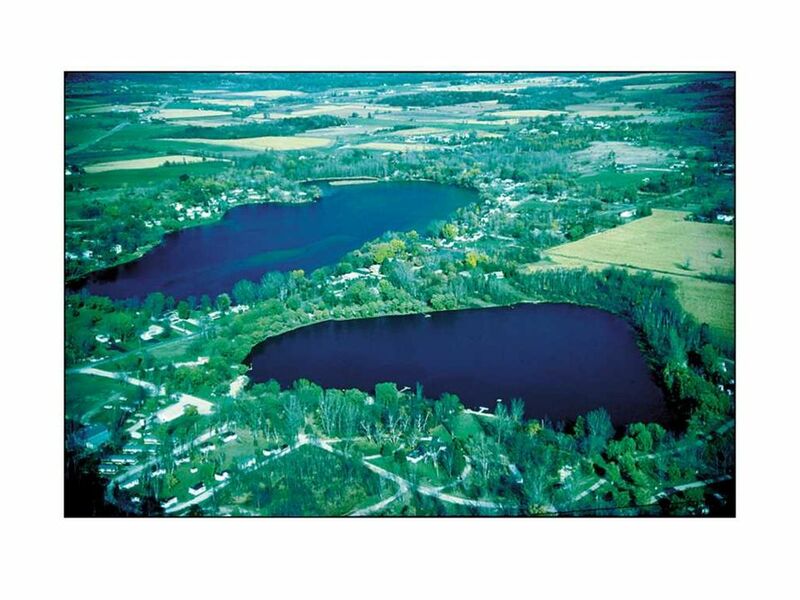 28 Glacial Lake Forms when ice dams a stream. 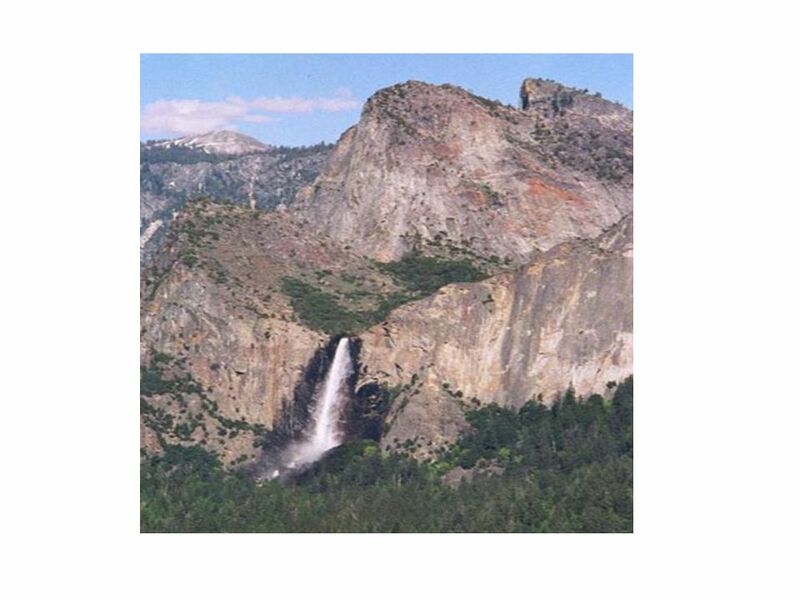 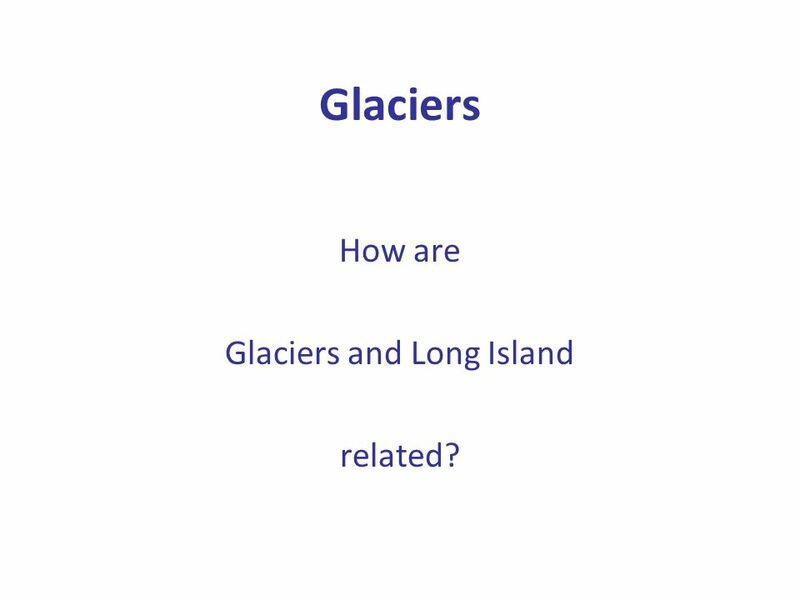 Download ppt "Glaciers and Long Island"
Glaciers Chapter 8, Section 2. 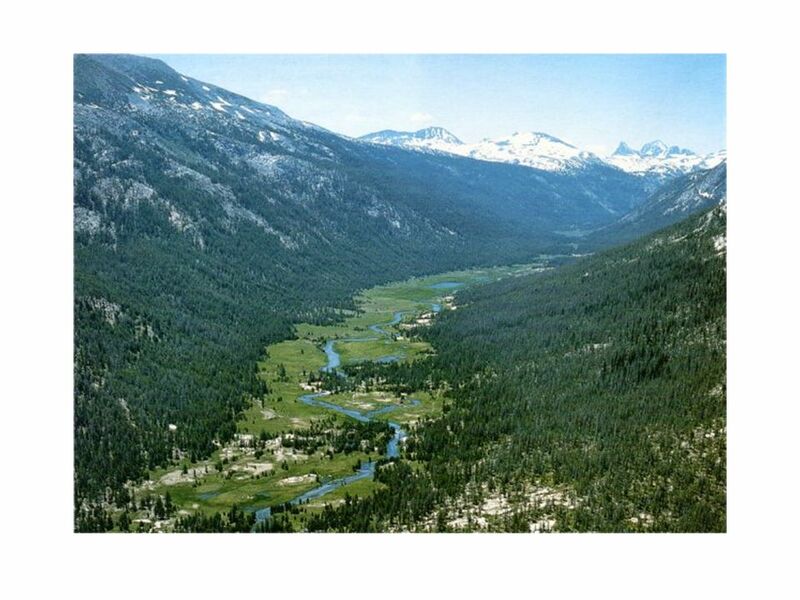 Jeopardy GlaciersLandforms More Landforms RANDOM Q $100 Q $200 Q $300 Q $400 Q $500 Q $100 Q $200 Q $300 Q $400 Q $500 Final Jeopardy. 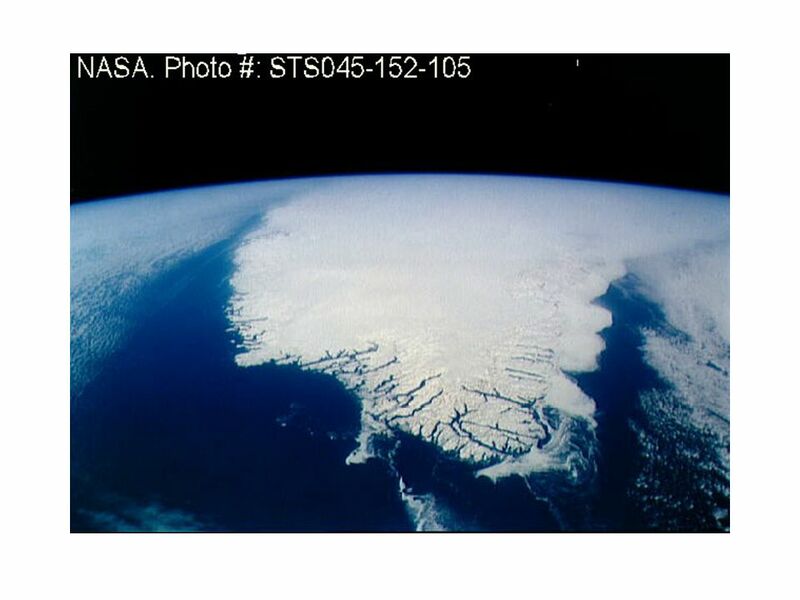 The movement of sediments by wind, water, ice, or gravity. 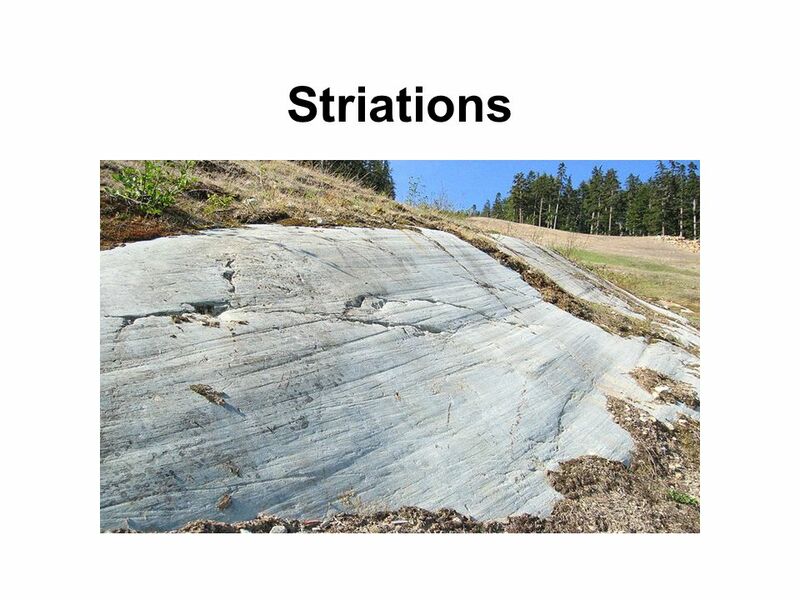 Form in high mountains where snow accumulates to sufficient depths so that it is compressed, compacted and recrystallized. 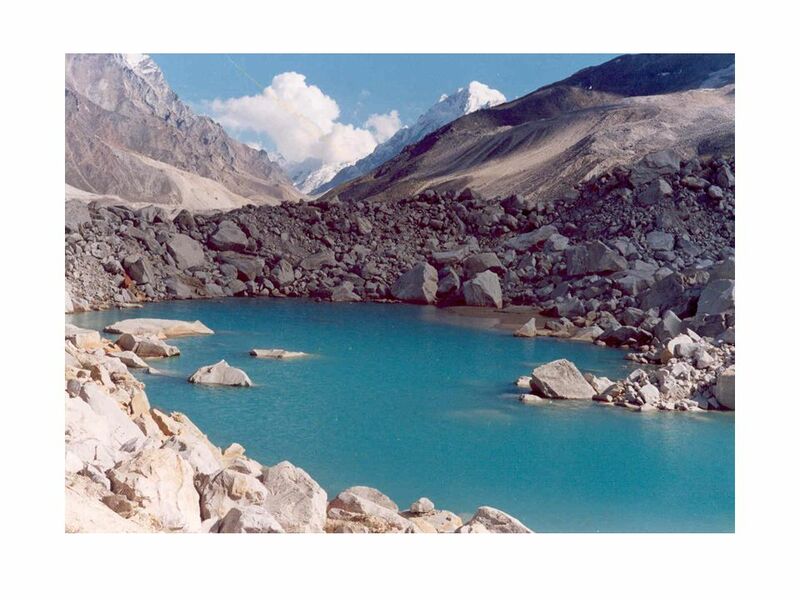 For this reason glacial. 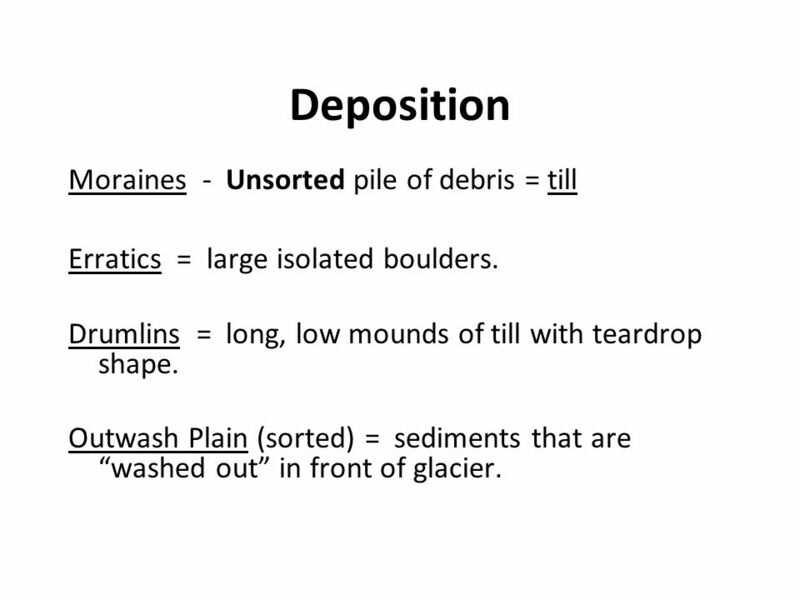 Erosion and Deposition by Glaciers Created By: Belinda Schmahl. 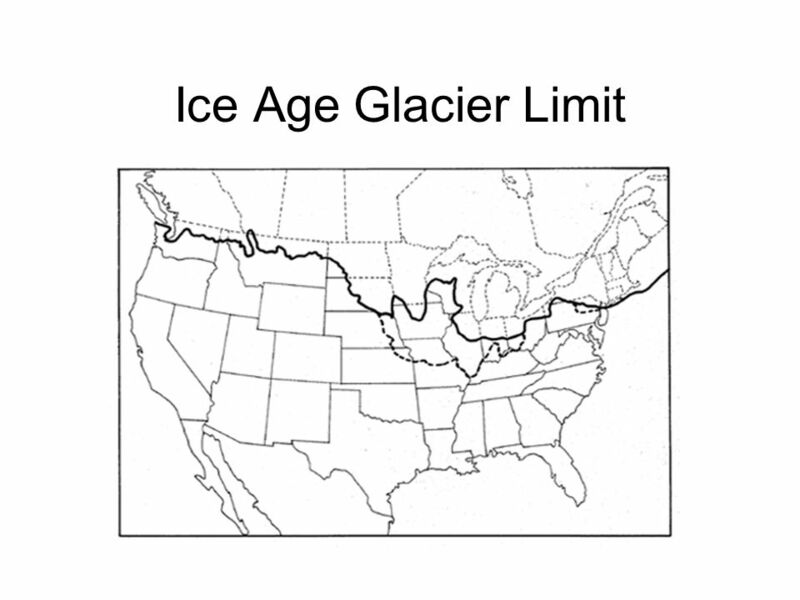  As glaciers travel over land, glacial ice can erode the underlying bedrock. 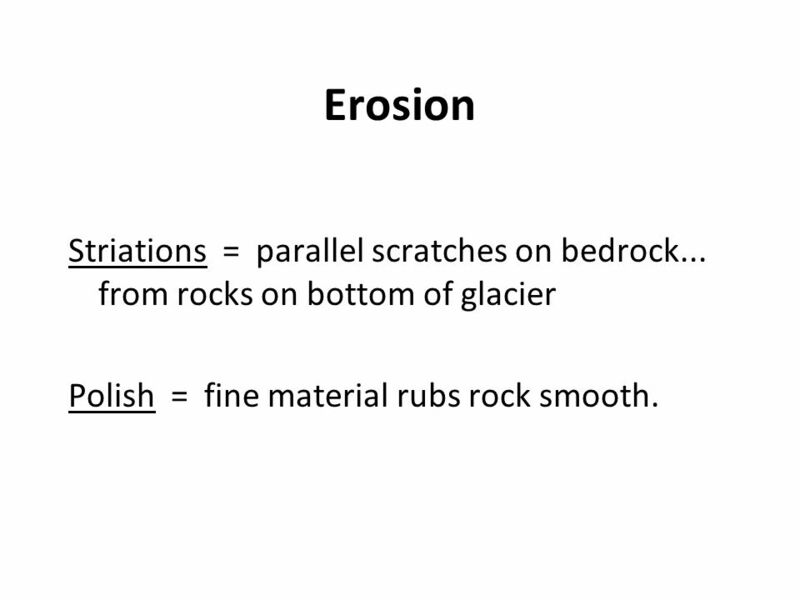  This erosion can happen by:  Plucking  Abrasion. 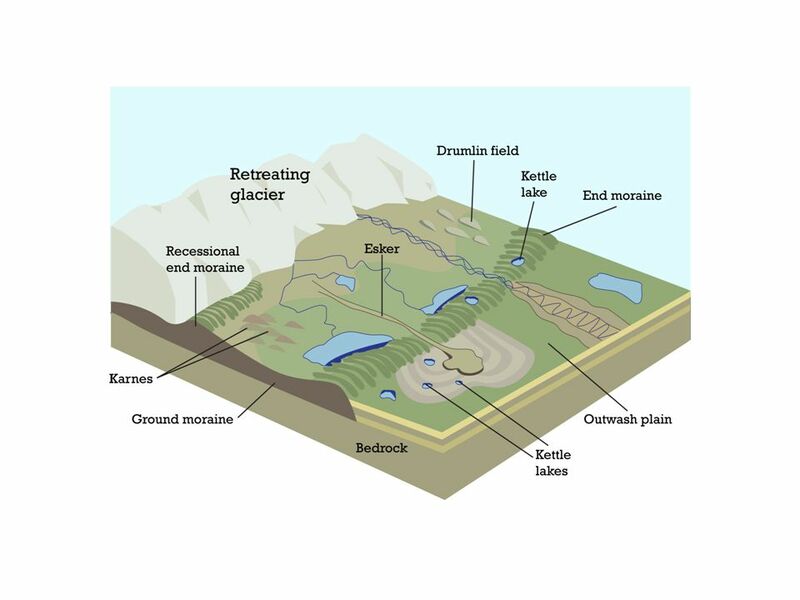 Formation  Snow accumulation  More winter snowfall than summer melt  Glacier formation is similar to sedimentary rock formation. 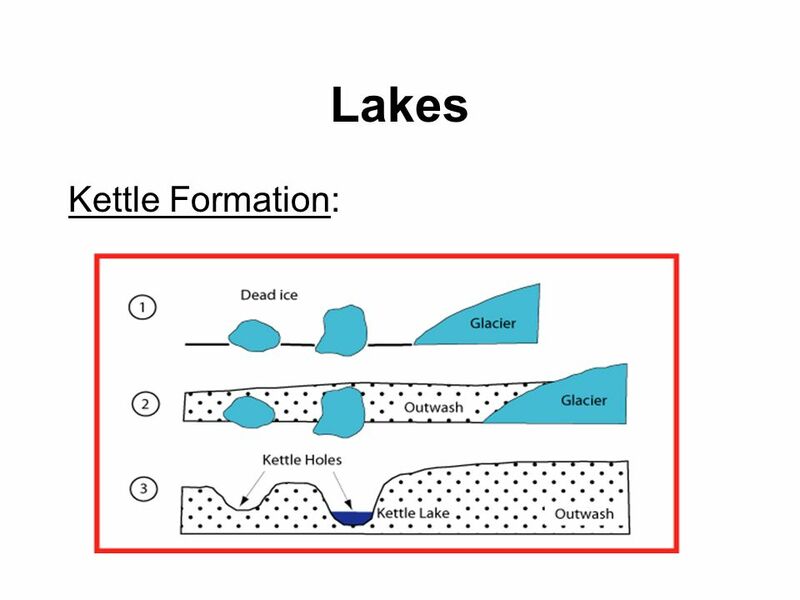 Geology of Great Lakes How the lakes formed. 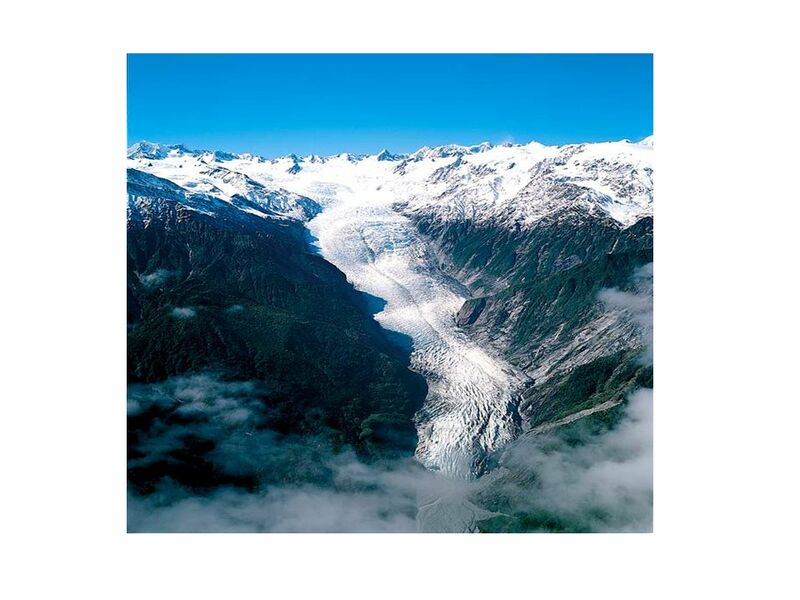 Glaciers. 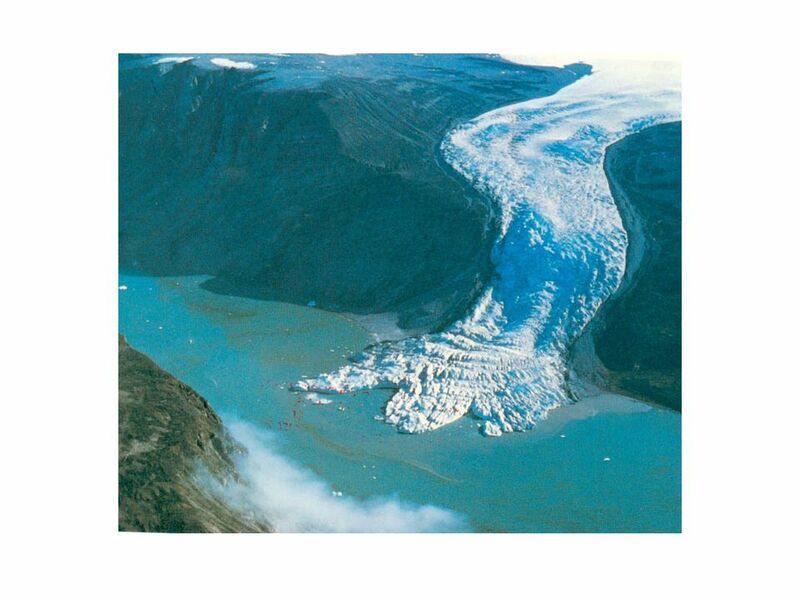 A GLACIER forms when yearly snowfall in a region far exceeds the amount of snow and ice that melts during the summer months. 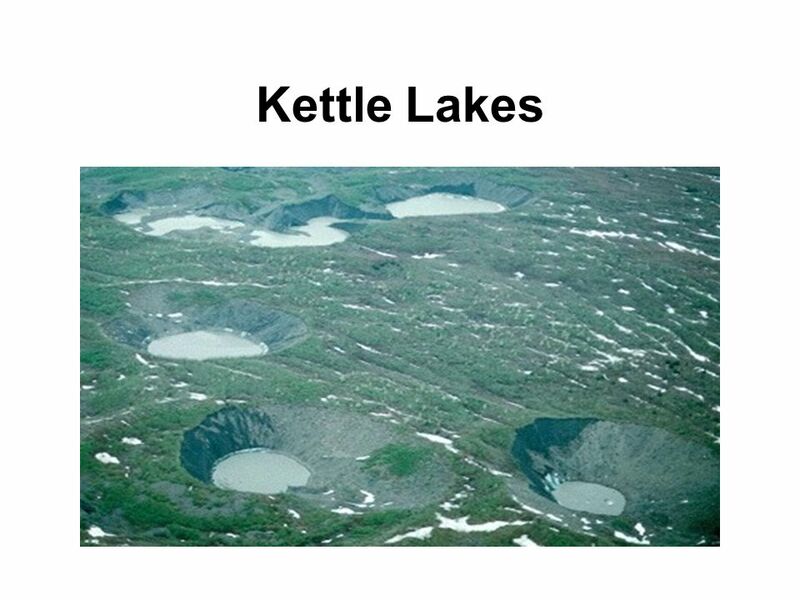 Most of the world's. 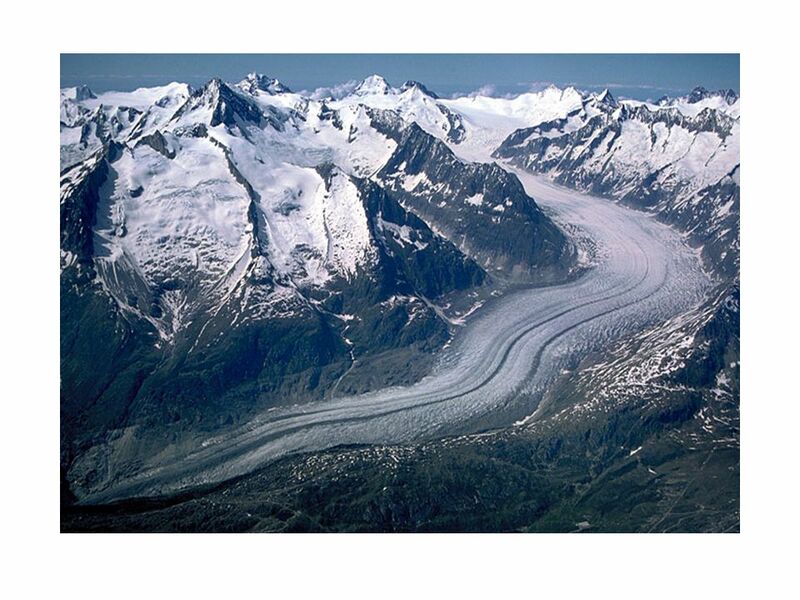 Glaciers and Erosion Glacier = Large moving mass of ice and snowmovingice Alpine vs. Continental Glaciers.